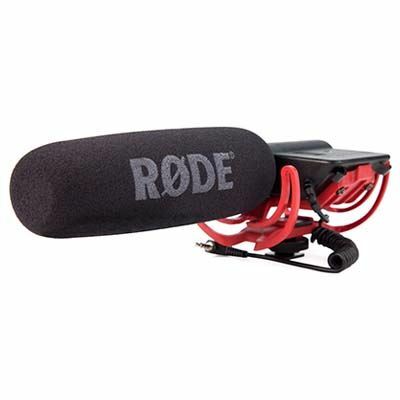 We are dedicated to helping you find the cheapest prices in the UK for Camcorders. Our price inspectors have hand picked some of the most popular Camcorders available to buy in the shops today, and have outlined some of the most searched for Camcorder phrases. We have also suggested some related categories if you want to see a larger selection of Camcorders. Make sure you check back soon to this page as we will be updating it regularly, and offer some great buying tips and advice for you to consider when buying a new Camcorder. 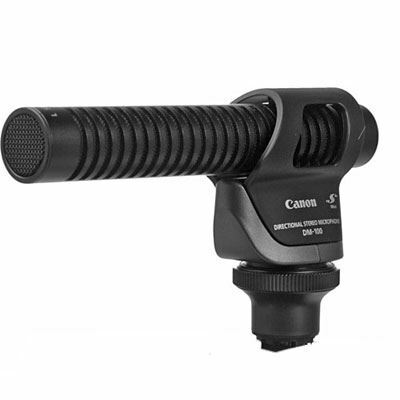 Canon DM100 Directional Stereo Mic £174.00 Canon DM-100 Directional Stereo Mic for your Canon camcorder, the DM-100 directional stereo microphone attaches to the mini advanced accessory shoe for cable-free operation so you dont have unwanted wires tangling your hands. Sony Mini DV Camcorder Tape 60 Mins Ref 5DVM60PRX1CLNBT Pack 5 £9.39 MiniDV premium tape - 60mins Bringing you exceptional picture quality, great resistance and excellent value for money MiniDV premium is an ideal tape for everyday use.